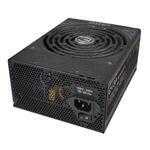 EVGA G2 Series power supplies incorporate a single +12V rail to offer the best power output, rail stability and compatibility with the latest hardware. 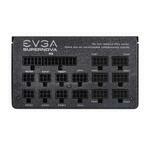 EVGA G2 Series power supplies feature a full DC to DC, LCC resonant circuit design. 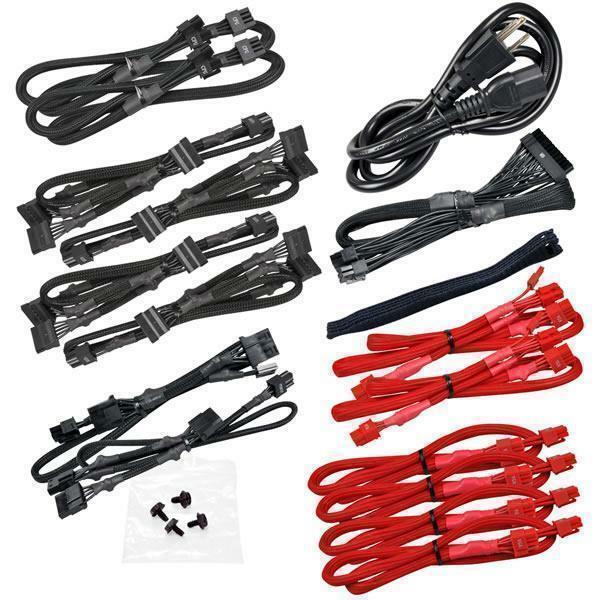 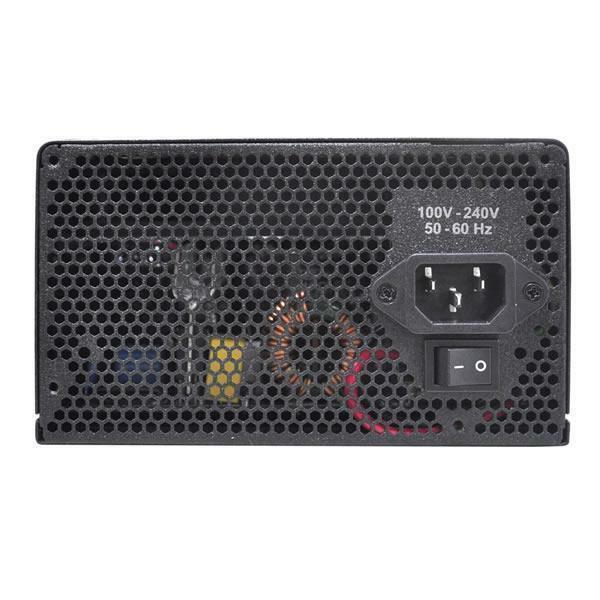 This enhanced design greatly improves power efficiency. 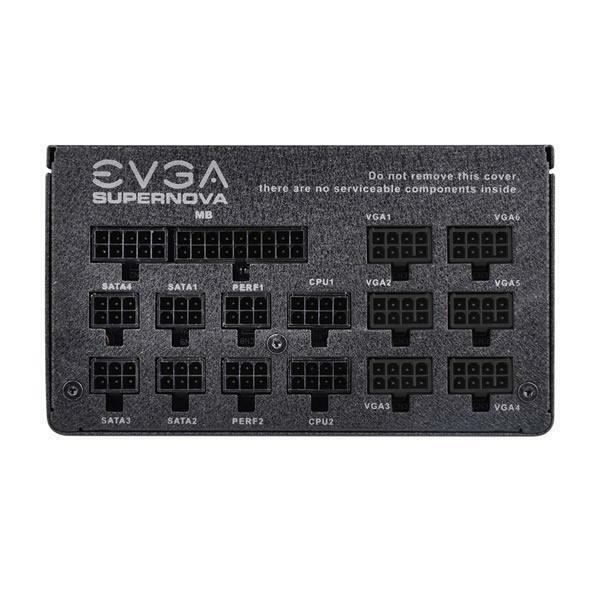 EVGA G2 Series power supplies feature a fully modular cable design that allow ever single cable to be removed from the power supply for ease of installation and removal. 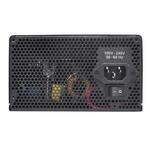 You can also leave off unnecessary cables to reduce case clutter and maximise case airflow. 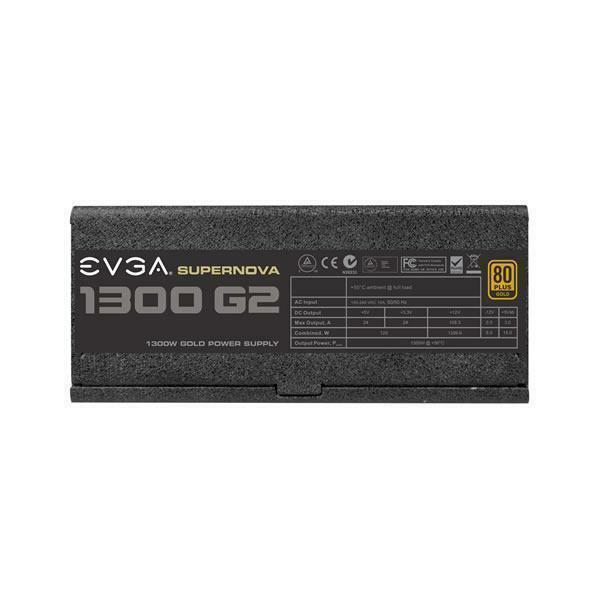 EVGA G2 Series power supplies feature high quality Japanese Nippon Chemi-con Solid State Capacitors which offer the greatest reliability and performance available. 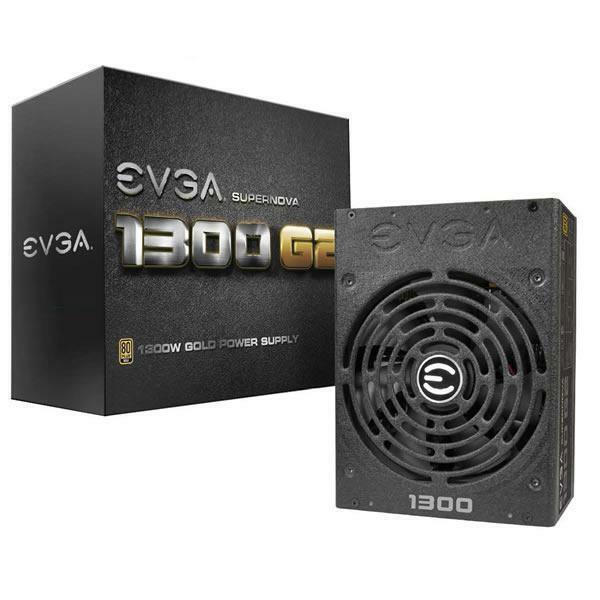 EVGA G2 Series power supplies feature a high quality dual-ball bearing fan resulting in an excellent thermal and acoustic profile along with superb reliability and lifespan. 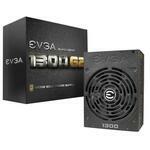 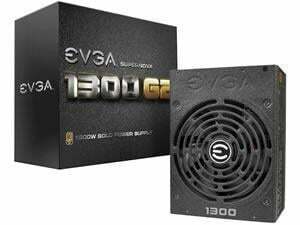 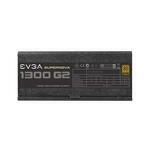 EVGA 1300W G2 Series power supplies are covered by EVGA's 10 year warranty which covers parts and labour.